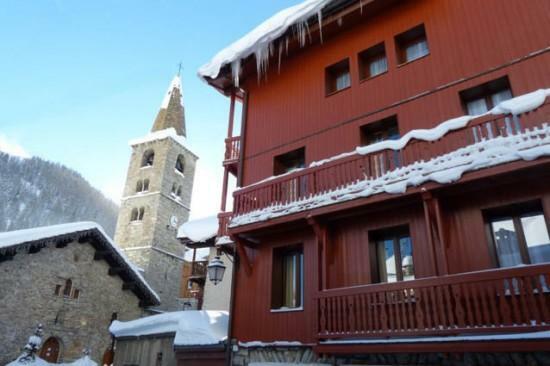 Les Chardons is ten seconds' walk from the church, at the very heart of Val d'Isere's quaint and quiet old village. 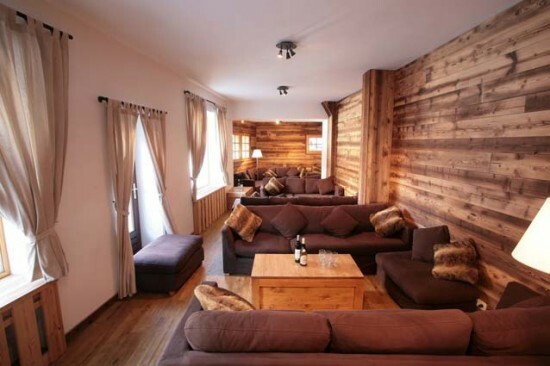 It is mere metres from the snow square, nursery slopes, drag lifts, ski schools, ski shops, bus stops and all the shops. 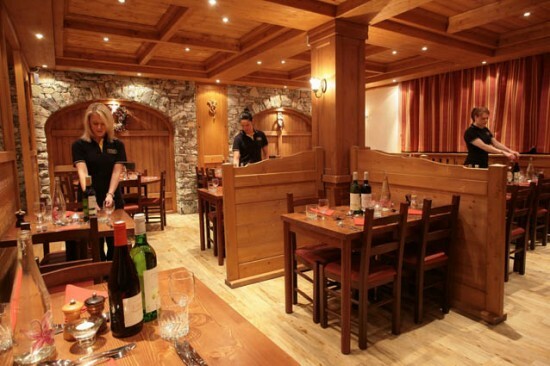 Guests here will spend more time skiing, eating and drinking and less time travelling around than anyone else in Val d'Isère. Second Floor. 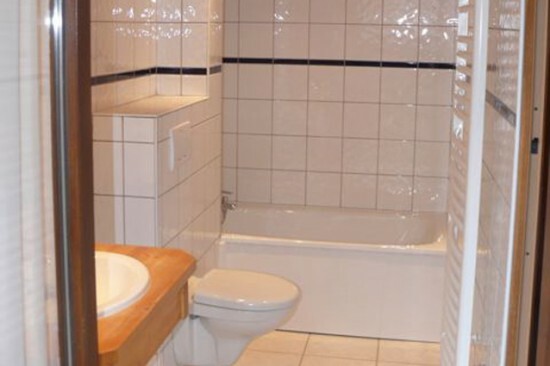 Twin/double with shower, wc, TV and balcony. First Floor. Twin/double with shower, wc and TV. First Floor. Double with shower, wc and TV. Second Floor. Twin with bath, wc and balcony. Second Floor. Twin/double with bath, wc and shared balcony. 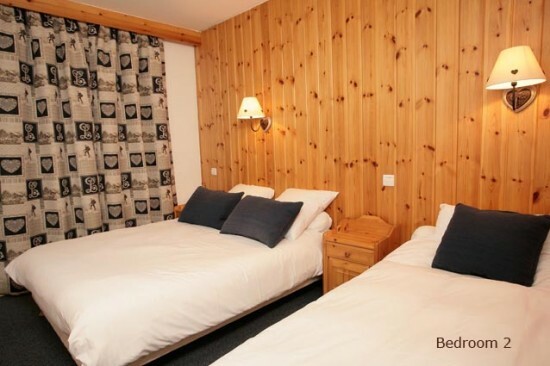 Please specify whether you would prefer the beds to be made up as a twin or double when booking. First Floor. Twin/double with bath and wc. First Floor. Twin with bath, wc and balcony. Third Floor. Twin/double with bath, wc and shared balcony. Third Floor. Twin with bath, wc and balcony. All baths mentioned above are half-size with shower attachment. Second Floor. 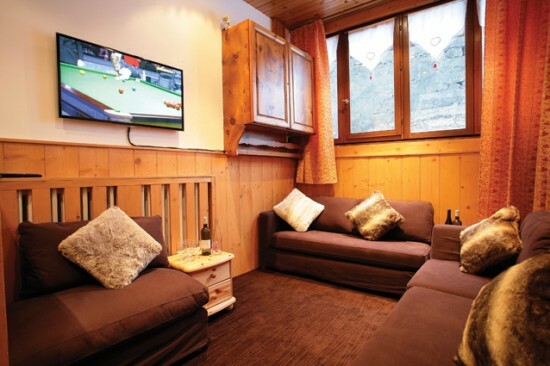 Twin with shower-room, balcony and wc shared only with room 21. Second Floor. Twin with shower-room, balcony and wc shared only with room 20. First Floor. Twin with shower-room and wc shared only with room 8. First Floor. Twin with shower-room and wc shared only with room 9. Third Floor. 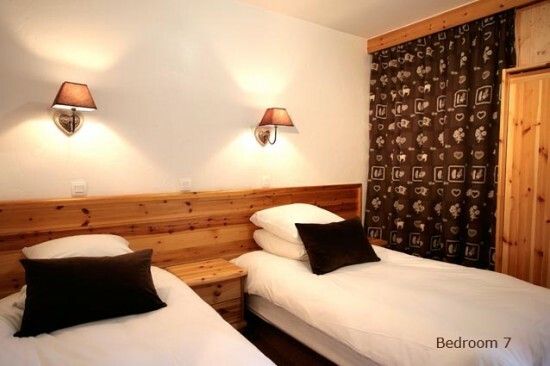 Twin with shower-room, shared balcony and wc shared only with room 29. Third Floor. 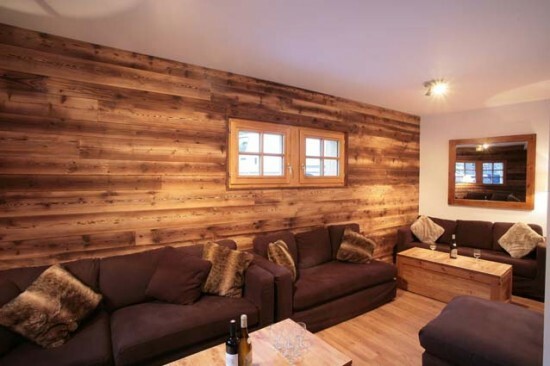 Double with shower-room, shared balcony and wc shared only with room 30. Room 17 Second Floor. Single with shower and TV. Room 16 Second Floor. Single with shower and TV. Room 5 First Floor. Single with shower and TV. Room 4 First Floor. Single with shower and TV. Room 6 First Floor. Single with curtained-off shower. Room 18 Second Floor. Single with basin. Room 23 Second Floor. Single with basin. Room 11 First Floor. Single with basin. Room 27 Third Floor. Single with basin. Room 32 Third Floor. Single with basin. Room 26 Third Floor. Single with basin. There is one wc and one shower on the first, second and third floors, and another wc on the ground floor.